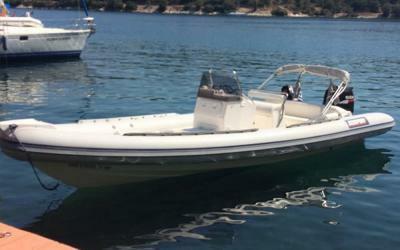 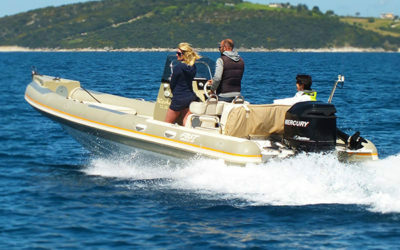 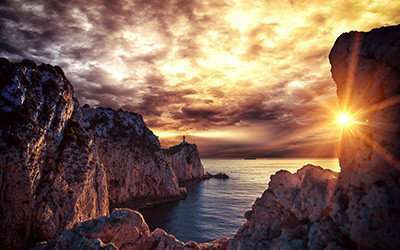 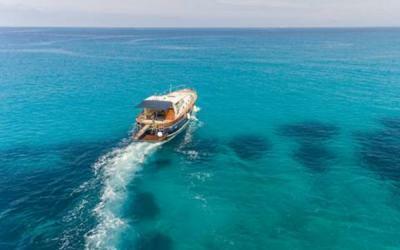 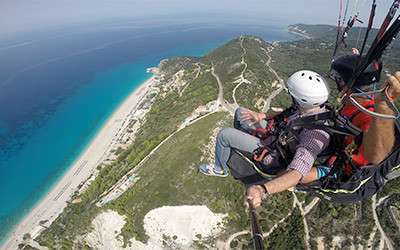 Explore Lefkadas rib rentals,charter your luxury speedboat skippered or not and discover the most beautiful beaches and sights across the coastline of Lefkada island or any Ionian island you desire by your speedboat!We delivery your rib at your place, just ask it! 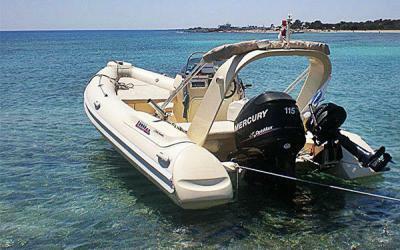 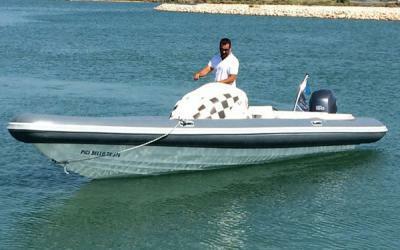 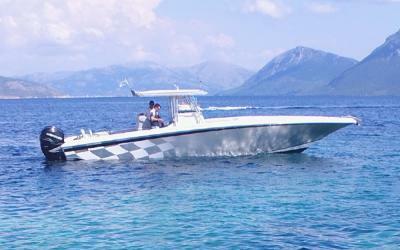 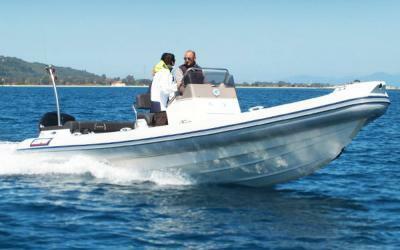 Our company provide you also storage of your own boats in a private space of 4000 sqm, 24h security, cameras. 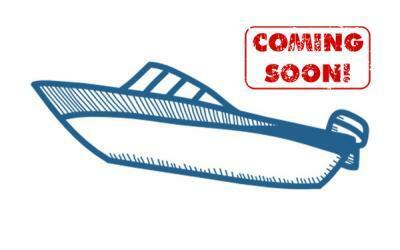 Our goal is your boat stay new through the years and it will be ready every time you need it.